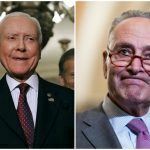 Senator Orrin Hatch (R-Utah) said just hours after the Supreme Court lifted the longstanding federal sports betting ban that he helped write that he would be going back to the drawing board in order to introduce Congress to new anti-wagering legislation. Hatch was one of four authors of the Professional and Amateur Sports Protection Act (PASPA) of 1992, which the Supreme Court of the United States (SCOTUS) deemed unconstitutional on Monday. 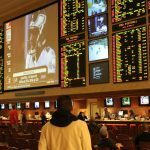 The 84-year-old says sports betting legislation on the federal level is necessary to protect the integrity of collegiate and professional sports, as well as the interests of the general public. In a 6-3 ruling, SCOTUS found PASPA to be in violation of anti-commandeering interpretations of the Tenth Amendment, which assert that powers not fully regulated by Congress are reserved to the states. 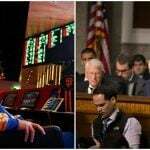 The appeal was brought by the State of New Jersey, which wants to allow its horse racetracks and Atlantic City casinos to operate sportsbooks. When President George H.W. Bush signed PASPA into law, the bill provided exclusions for Nevada, Montana, Oregon, and Delaware, as those four states had some sort of sports betting laws already in place at the time. The majority of the Supreme Court ruled that Congress cannot force 46 states to adhere to federal regulations that are not uniformly enforced. 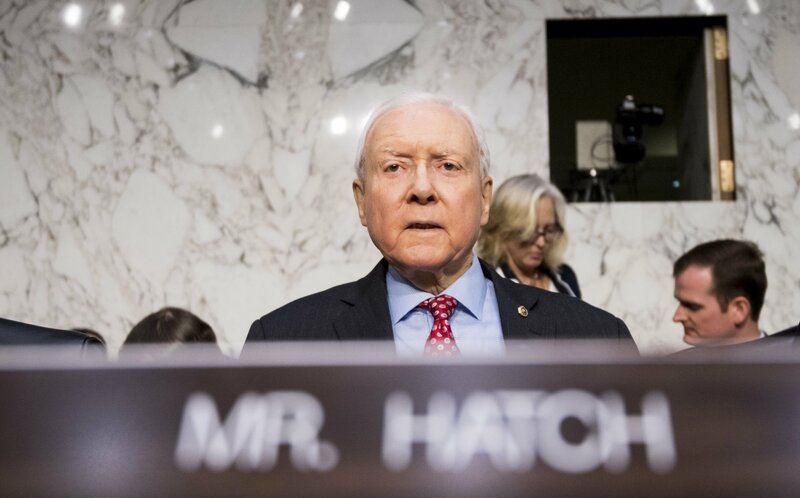 Though he was short on specifics, it appears Sen. Orrin Hatch’s promised sports betting bill will focus on regulatory details. “We cannot allow this practice to proliferate amid uneven enforcement and a patchwork race to the regulatory bottom. At stake here is the very integrity of sports,” Hatch said. “That’s why I plan to introduce legislation in the coming weeks to help protect honesty and principle in the athletic arena. I invite stakeholders and my colleagues on both sides of the aisle to join me in addressing this important issue,” the longest-serving Senate Republican in US history concluded. Hatch was elected to the Senate in 1977. He is currently the president pro tempore of the chamber, and chairs both the Judiciary and Finance committees. 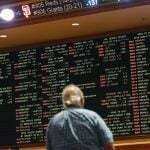 States that have already passed sports betting regulations such as New Jersey and Pennsylvania celebrated the federal ban being lifted. But in many other states, it might be some time before the first sports bets are placed. Sports leagues and NCAA colleges want a cut of wagers made on their events, and players want a seat at the negotiating table, too. And then there’s Hatch’s expected law, which might set federal rules on how such operations must exist, potentially superseding state law and further complicating the regulatory process.